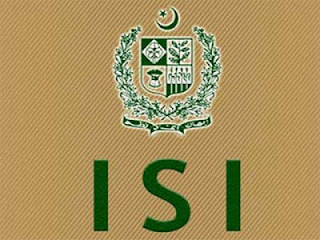 While the rest of the world engaged in cyber security conferences and Anonymous operations, an Indian patriotic hacker used the time to attack Unofficial Pakistan Intelligence agency ISI. 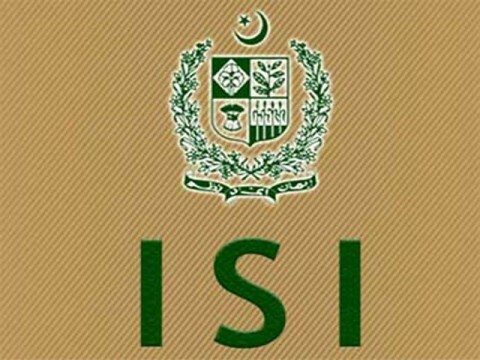 Hacker going by name "Godzilla" today claimed to hack into one of the server belongs to ISI website (http://isi.org.pk) and claimed steal possible information from website database. According to the information shared by hacker with 'The Hacker News', he claims to have access to Remote Desktop Protocol (RDP) of the server located at 173.193.110.72. 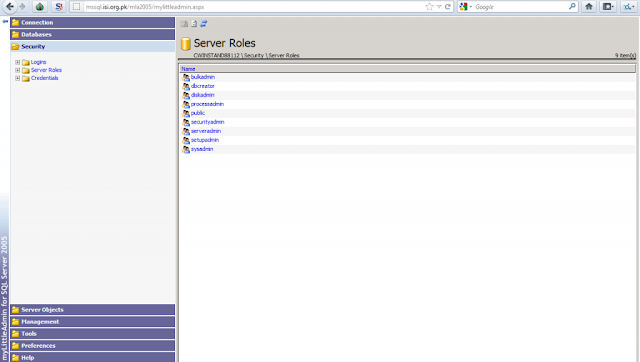 He also claimed to hack into MSSQL server containing 3 databases, with 9 users and located at http://mssql.isi.org.pk, as shown in screenshot taken by him. Hacker also share the login credentials of the RDP, but because of the sensitive hacking scene, we preferred to not disclose further information. Stay tuned to our Facebook Page and Twitter for more information.